Food First has a long history of working with Cuban farmers’ organizations and generating important analysis of Cuba’s alternative food system. Global Exchange and Food First co-organized the first US delegation to Cuba focused on sustainable agriculture in 1992, and then co-authored the seminal book on the subject, The Greening of the Revolution: Cuba’s experiment with organic agriculture edited by Peter Rosset and Medea Benjamin, followed by the 1996 Food First documentary The Greening of Cuba directed by Jaime Kibben. Our Cuba Food Sovereignty Tours explore the country’s remarkable agrarian and political history, focusing on the emergence of a new, state-supported model of sustainable agriculture in the 1990s. Cuba is the only country in the world that has attempted a nationwide conversion to organic agriculture. The change was rapid and broad reaching: increasing domestic production, tackling hunger, and reducing dependence on chemical inputs. But the country still struggles with environmental challenges such as poor soils and climate change, and continues to depend on imports to meet domestic food needs. 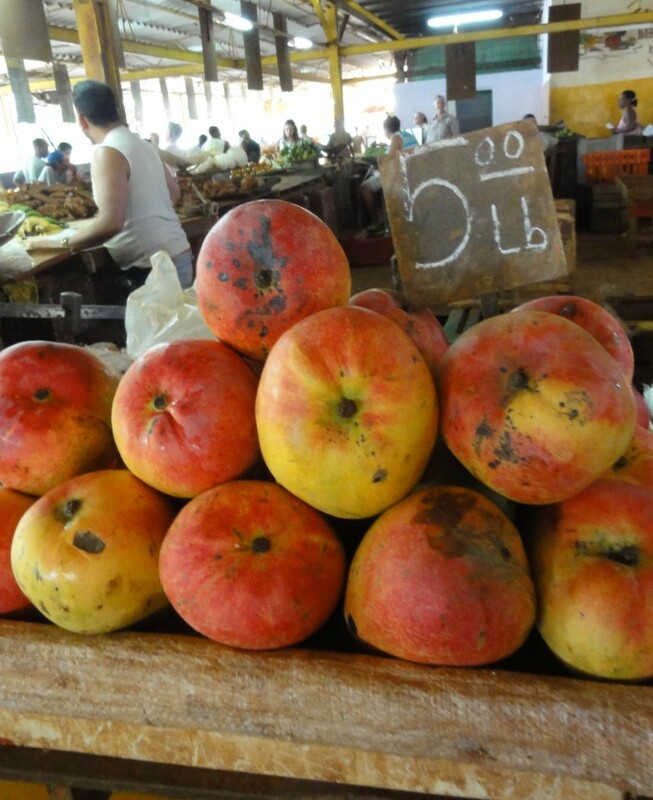 Our tours explore the fascinating Cuban food system and connect with the Cubans working to advance this evolving experiment in food sovereignty.